Need more information about booking Home 7302418 ? SPECIAL RATE FOR THE WEEK. Enjoy the peace and charm of an independent apartment in a traditional house Marrakechi, fully renovated, good comfort. Near traditional hammam (2min feet), close craft complex (5min taxi), swimming pool (foot 10min), Jemaa Elfna (10min taxi). On the first floor, you will be independent with two bedrooms, air-conditioned living room, kitchen, hot water shower and separate toilet. A terrace with deck chairs where you can relax and enjoy the sun. 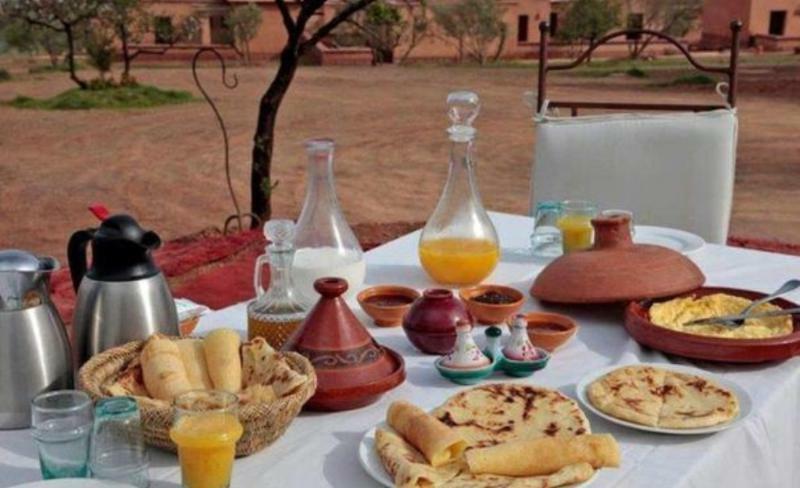 You will be welcomed by Sanaa who will be there to advise you, you accompanied here you need to travel or you cook traditional dishes to order. Free for children up to 3 years. ..'oui you can smoke on the terrace.